Please note: Only available to customers in the countries listed in the Terms + Conditions below. The sale price includes shipping and all sales are final. Note: This promotion is for the "Shiny Armor" finish as pictured above. No other colors are available in this promotion, thank you. 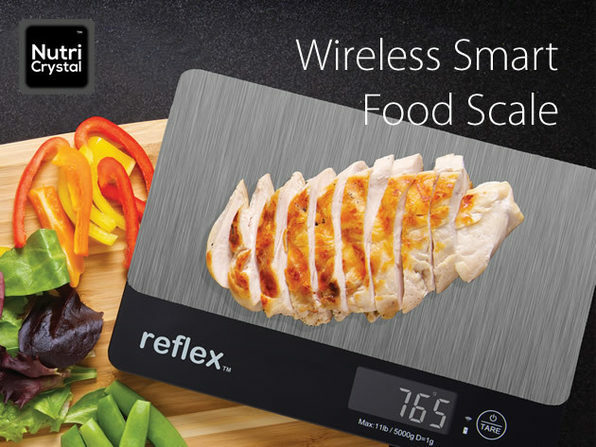 ReFleX NutriCrystal is a Bluetooh enabled, glass-top kitchen scale to help you track calorie intake and reach your healthy eating goals. 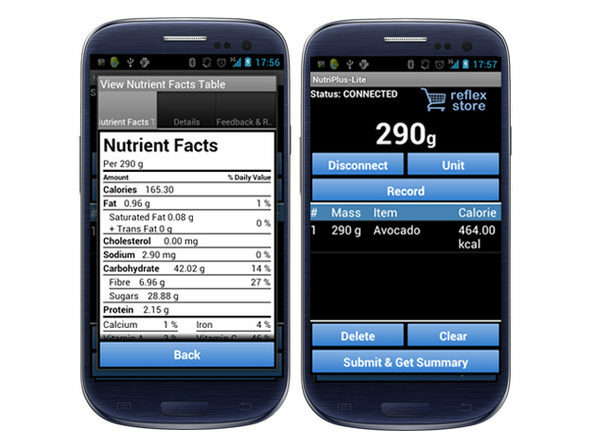 And with the ReFleX NutriPlus iOS, Android, or desktop application, all your personal data is saved and tracked so you can measure your progress. 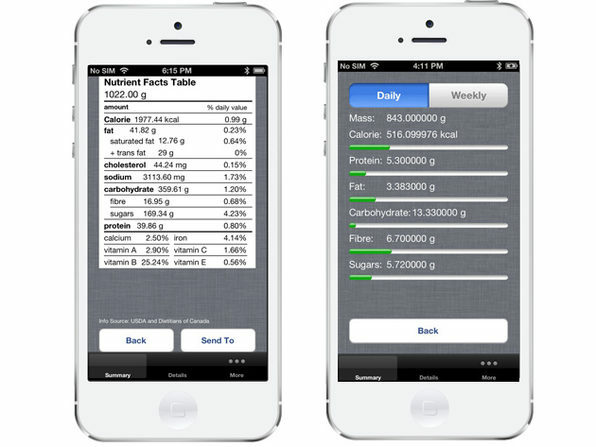 Plus, unlike existing nutritional scales, the process of taking the measurements is fully automated, simply place your food on the scale and record the data using your mobile phone, tablet or computer, wirelessly. The software also provides summary reports of your nutritional consumption and can compare the result to national standards or your friends' data. Take your diet from digital to delightfully simple. 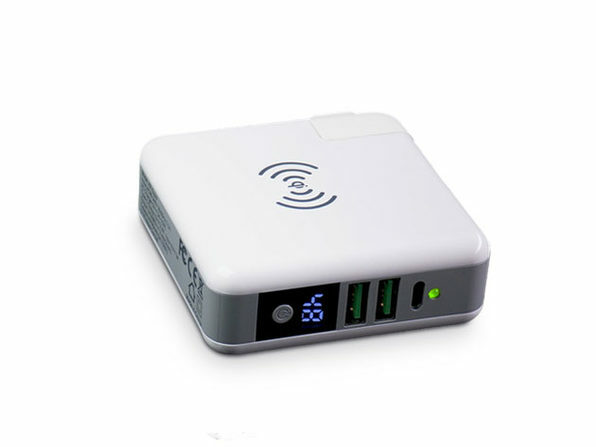 iOS, Android, and desktop compatible. 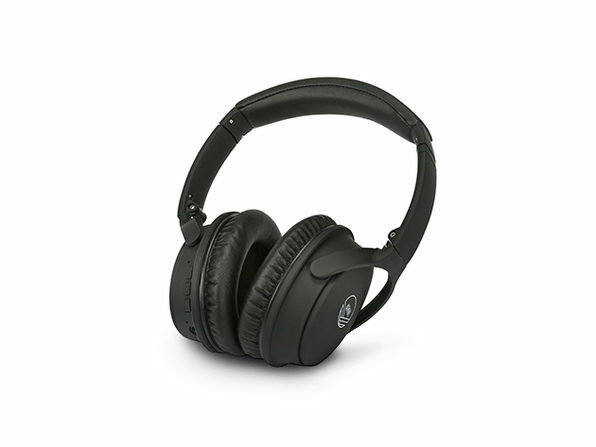 Promotion only available to customers in the Continental US, Canada, United Kingdom, Australia, Russia, Ireland, Portugal, Spain, France, Belgium, Netherlands, Germany, Denmark, Poland, Czech Republic, Austria, Switzerland and Italy. Promotion is for the "Shiny Armor" color scale only.